Ohhhh lovely jubbly, this is for all you planner lovers out there and those that just wonder what all the fuss is about. 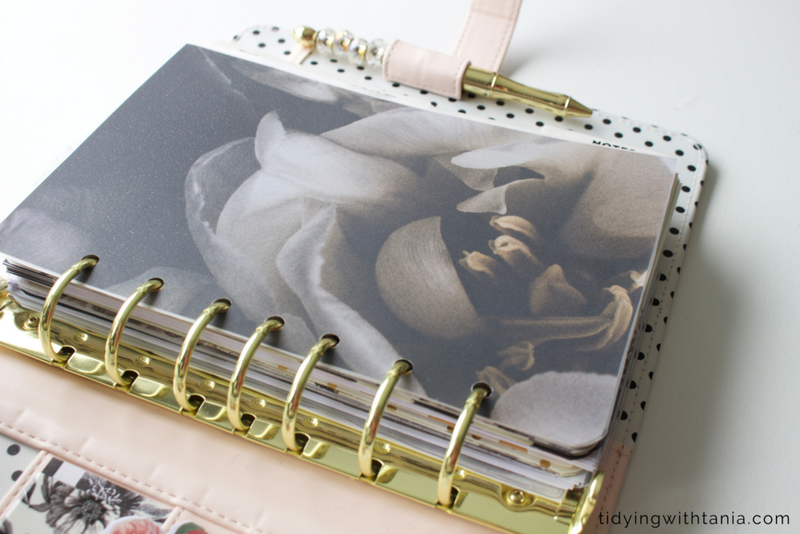 In this post I am going to introduce you to my new 2018 Franklin Covey planner, and she is a beauty. 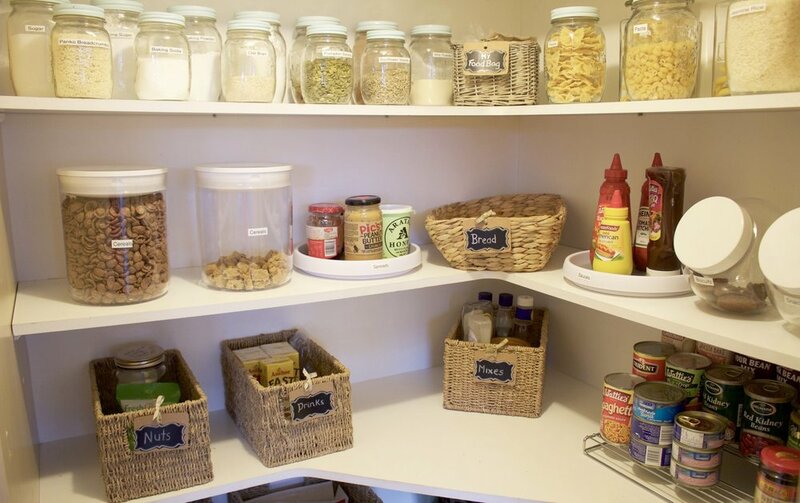 I will take you through how I have set it up and how I use it to keep me organised. This year I have chosen to go with a Franklin Covey planner, Blush Planner Love in the classic size (A5). It is a ring binder planner which gives me the ability to totally personalise it. 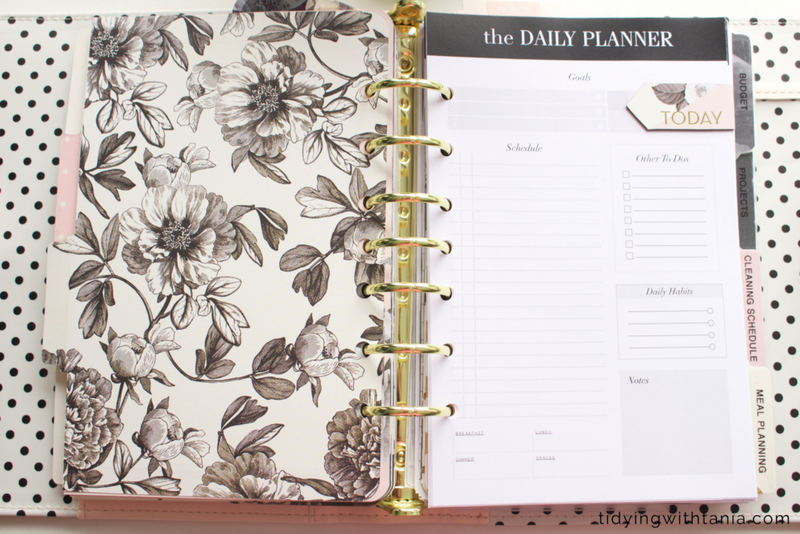 I chose this planner for its style of binder and the inserts and dividers which were designed with My Mind's Eye who have the most gorgeous stationery. I use daily inserts but I did not like any of the options from Franklin Covey, as the lines are too small and I tend to write larger. I went on Etsy and found a great shop, Crossbow Printables that does nice clear and simple, and stylish printables and sourced their daily inserts. I also made a few extra inserts and dividers myself for my cleaning schedule and budget. It's very easy to create using Google Draw in Google Docs. The dividers were made from a really lovely poster freebie from a house and garden magazine. The colours and picture just went perfectly with my planner. I just used the purchased dividers as a template and then laminated and labelled them. I do have a very specific way that I like to set up my planner. It just makes perfect sense for me and means that I use it really effectively. 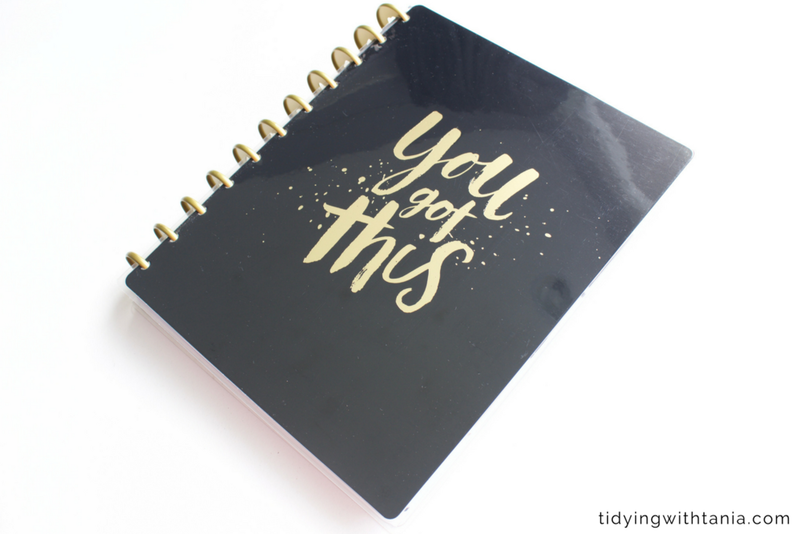 How you use a planner is totally personal, however I have found seeing how others set theirs out really helpful and have taken some ideas that have worked really well for me. If you are wanting to get some ideas, just go on You tube and search for "planner set ups" . You will be there for years, just warning you. I have been a planner for years and as woman of a certain age I know what works for me. Some people take years to find "planner peace", yes that may seem like a oxymoron but it just means that your planner set up is perfect for you and you use it really well. My planning approach is all about ensuring that I start the week feeling in control and that I know what is coming up for me and family. It starts on a Sunday morning over a cup of tea with me reviewing the months activities, updating any new appointments, events etc. I often just note down things in my note page and on a Sunday just check this off. I then move into the week and simply write down what's coming up. I also do my meal planning so I can include this in the weeks view. The weekly to do's are also written up and I then go through and spread these out over the week, this really helps to get everything done. So my weeks write up will include meals for each day, cleaning schedule, exercise times, appointments and my to do's. Every night I will set up my daily planner for the next day. This gives me space to work out what I do during the day. As I have to pack so much into my day this is a fantastic way of blocking out time to do the tasks and it keeps you on track. As we use a software programme for our budget, my budget pages are just for me to list out the cash that I need for each week and month, as we work off a cash system. I use the projects divider to hold anything to do with a current project. At the moment we are completing the renovations so I have all the business cards and renovation plans and budget in here, so I can easily get to the information that I need. I hold my post schedule at the back of the planner, it's a year on a page and it simply lists out the dates that I have scheduled the posts. This is really helpful when I am planning and need to see what my week and month is going to look like. Due to the bulk created by inserts I only hold three months of weekly and meal planning pages. In fact that works really well for me as I am a 90 day planner. For the dailys I only hold a months worth. I just store the other pages and inserts on my planner box in my office. As you can tell I love planners and love to plan, and yep I have three of them in use!!! My next post I will take you through my other two planners so you can see how I use these, as they each are used in different ways. I hope that you found this insight into my crazy planning passion interesting. Does anyone else plan like this? Are you thinking of starting a planner? Do you want to know more about planners? I would love to hear from you, so just leave a comment below. Make sure you follow my on social media, links below where I have more fun and interesting information. Now for the most exciting news. I have a beautiful 2018 planner from Create 365 The Happy Planner, to giveaway this month to help you to plan and achieve your goals. All you need to do is to ensure that you have signed up to my newsletter below and you will go in the draw to receive this fantastic giveaway. All existing subscribers are included so you do not need to sign up again.